Uta Ibrahimi. Photo: Courtesy of Uta Ibrahimi. 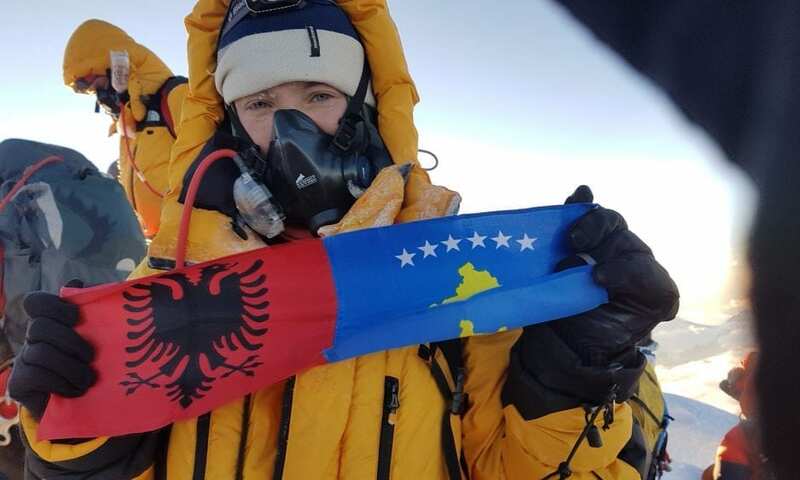 Uta Ibrahimi was the first Kosovo Albanian to summit Everest and now she’s got a new project in her sights: She’s about to embark on a first ascent attempt of Lhotse’s south face via a variation of the Jerzy Kukuczka route. This namesake line is the one on which he perished thirty years ago. For Ibrahimi, undertaking one of the hardest routes in the Himalayas will be the opportunity of a lifetime. 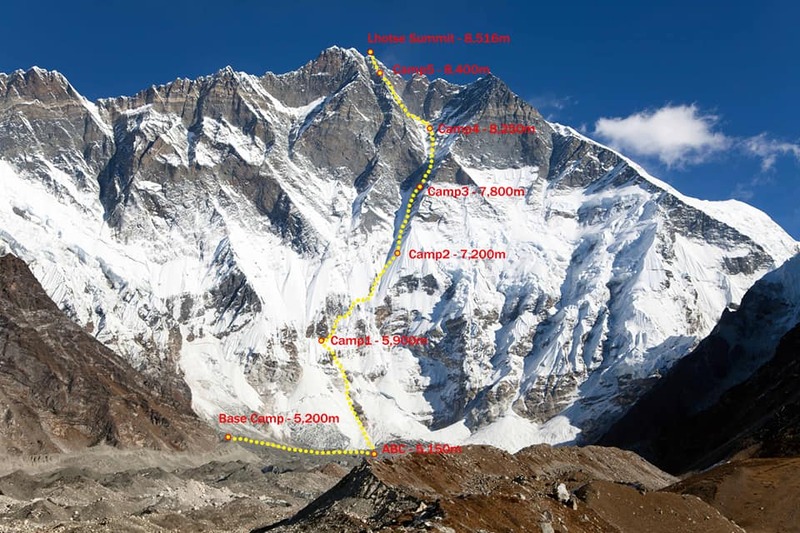 The Lhotse south face and the route Ibrahimi and her teammates will attempt. Photo: Courtesy of Uta Ibrahimi. 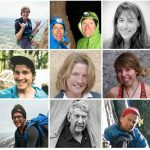 The south face of Lhotse has shut down mountaineers such as Kukuczka, Reinhold Messner, Riccardo Cassin, Cristof Profit and others. Only two teams have successfully climbed the south face: an 18-member Russian expedition in 1990, and a Japanese team, led by Osamu Tanabe, in 2006. Tanabe’s team nearly completed the first winter ascent of the face to the summit, turning back just 41 meters from the top. The difficulty of the route lies in the 3,300-meter (11,000 foot) wall of ice and rock, at times nearly vertical. This is in addition to the ever tempestuous weather, avalanche risk and rock fall. When we spoke with Ibrahimi to learn more about her upcoming expedition, her hair was uncontrolled, sprouting out in a mane with short-cropped bangs and golden threads that radiate out like a rising sun. Reviewing video interviews and pictures from press events, it turns out this is par for the course. We caught her amidst a multi-week sojourn in Colorado where she’s been training in ice and mixed climbing and further developing her cardio at a higher altitude (her home city of Pristina sits at 600 meters). 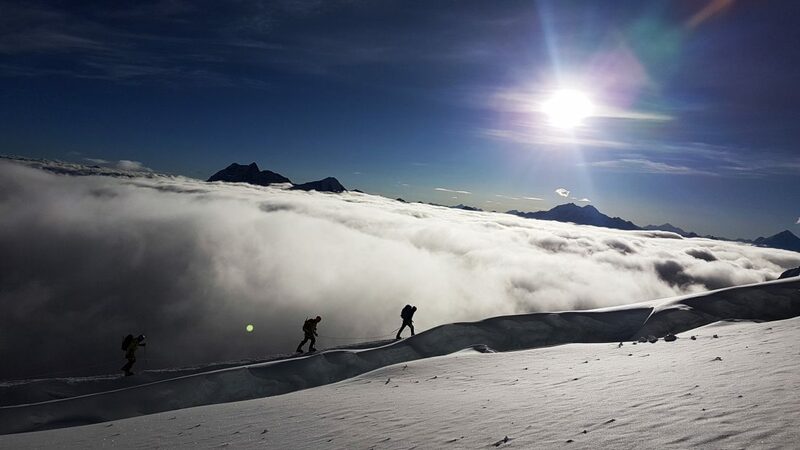 A typical day consists of a morning run, six hours of ice climbing, and a two-hour weight training session in the evening. Ibrahimi is soft-spoken yet authoritative, as one might expect from someone who climbed her way to the top of the marketing world in Kosovo, before turning her sights to pursue 8,000-meter peaks in a country where no one had summited any of them before. From the flat lands of her home city to the top of the world, Ibrahimi is taking on dramatic challenges, for herself and her country. Kosovo recently celebrated its 11th anniversary on February 17. Its population is incredibly young—70 percent of its people are under 35. 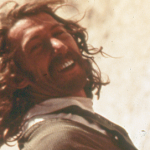 What does it mean to such a youthful country for you to be doing and accomplishing these feats in the mountains? When I went to climb Everest, my original trainer and supporter, Xhimi Begeja, said, “You are doing an expedition that is not only yours anymore, it is going to be something much, much bigger.” Yes, I’m doing 8,000-meter peaks, it’s a big project, but it’s not such a big, big project because there have been so many people who have already done it. But being from a small country, without much experience in alpinism, this isn’t just about me, this is about my country. Ibrahimi on Manaslu. Photo: Courtesy of Uta Ibrahimi. In 2016, when I went to the permission office to climb in Nepal, Kosovo wasn’t a part of the list of approved countries [no one had climbed here before]. This was the first time the Kosovo flag was on top of the world. 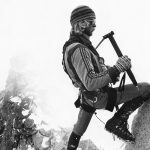 In Kosovo we don’t really have role models, especially in climbing. Luckily, I met Xhimi Begeja, who was part of the first Albanian team on Everest, and who wanted to organize an expedition with women from Kosovo and Albania. We ended up summiting in 2007 and were the first team from Kosovo to do so. So I try to push other women, not just to become climbers, but to reach towards their goals. I was recently named as a UN Champion for the Sustainable Development Goals (SDG) in order to further work towards gender equality and environment issues in the Balkans, and spread this mission more broadly. You’re doubling up on Lhotse—you first climbed the mountain in 2018). Why go back? 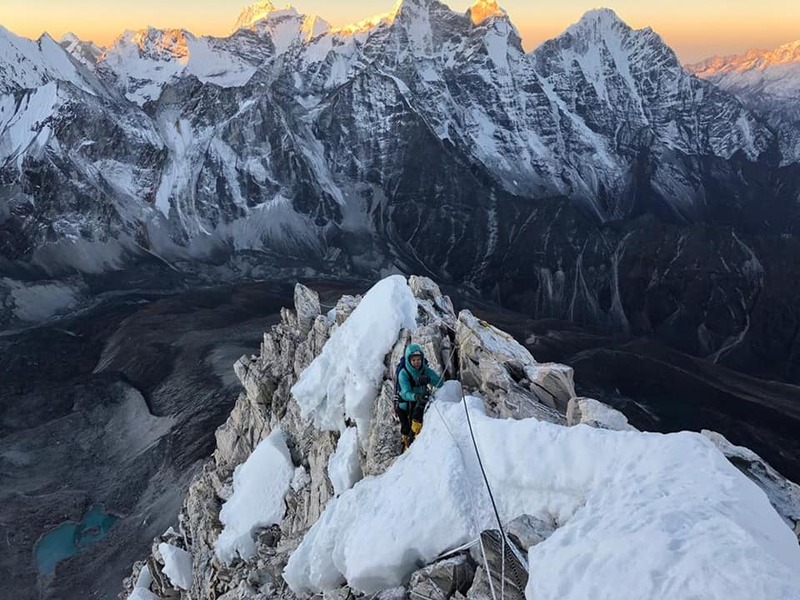 In November of 2018, I climbed AmaDablam (6,812 meters). As part of that climb, for acclimatization, I climbed Island Peak, which is 6,3000 meters, and it is just in front of the Lhotse face. We spent like 30 minutes there at the summit, taking so many pictures of the south face. Ibrahimi on Ama Dablam. Photo: Courtesy of Uta Ibrahimi. We were talking about it, discussing how difficult it is. I thought, “Wow, this is a wonderful face.” But I never thought I would go back and climb that, it is just way beyond what my level is. 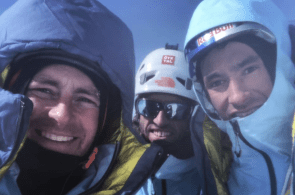 Being able to climb with people who are really experienced—like Jorge [Egocheaga], who has summited all 8,000-meter peaks, and Luo Jing, a Chinese woman who finished summiting all 14 8,000ers last year. And Hong [who] is really experienced—you don’t get too many opportunities to climb like this. 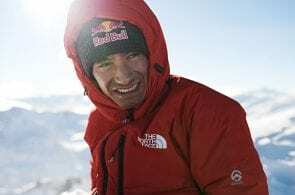 In a group with just nine climbers, we have to do everything, work on a fixed rope, carry our tents, make our food, it will be tough, but it will be a different level, something I really wanted to do from the beginning, but just didn’t have the connections [until I started climbing 8,000-meter peaks]. Can you speak to the technical difficulties of this route? 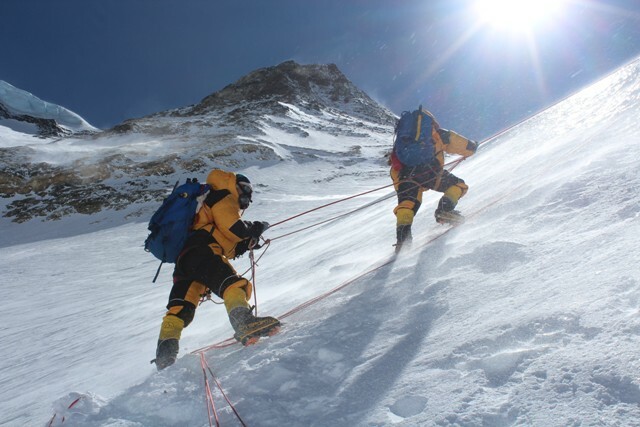 The Kukuczka route was never climbed before and is considered one of the most difficult routes in the Himalayas. Especially the last section, three- to four-hundred meters, you are only climbing on vertical. It is also rocky, which makes it more complicated because it is mixed climbing. The avalanche risk is quite high, plus rock fall. All the people who have died [on this route] have died because of either avalanche or rock falling. Last time Hong attempted this route, he almost perished because of an avalanche. To summit, we need a good window, good weather for five days. We have to be really lucky to have five days in a row of good weather. 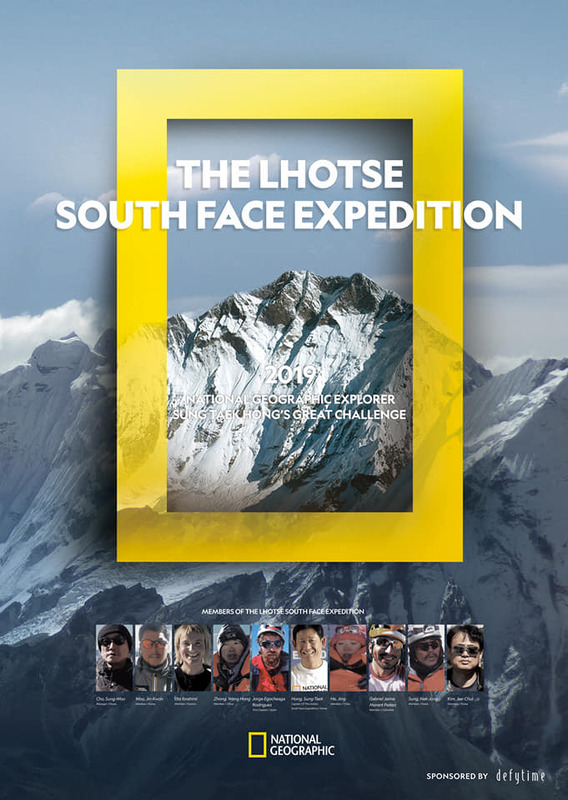 The Lhotse south face expedition will run from March to May, 2019. You can follow updates on Hong’s website. Ibrahimi would like to thank Bight Gear for their sponsorship and support. 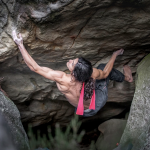 Aaron Gerry is a freelance writer who spent the last year traveling and climbing (mostly in Eastern Europe). 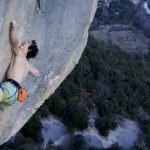 He’s keen on getting into long, multi-pitch alpine climbs. Want to partner up? You can follow his travels at aarongerry.com.